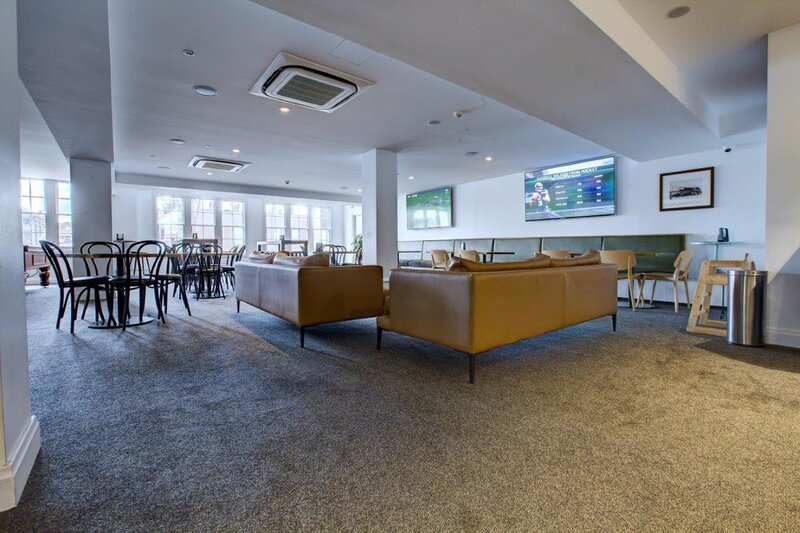 Enjoy all our spaces from the Sports and Public Bars, to the Front Bar, Courtyard, Pavilion and Terrace, as well as The Lawn for activities and large events. The Narellan Bistro offers share plates and pub classics for patrons to enjoy. Specialty Function Menus are also available including canapés, platters and banquets. Hosting bookings and functions for 2 to 400 people, the Narellan's experienced team are able to assist with coordinating a basic reservation through to fully produced functions.